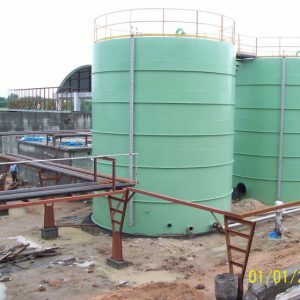 We have now come into contact with several other Contractors who too have excelled in their own fields of activities. 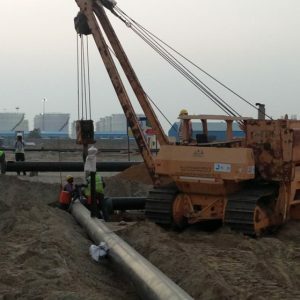 Many of them competed with us for undertaking Pipeline Works. 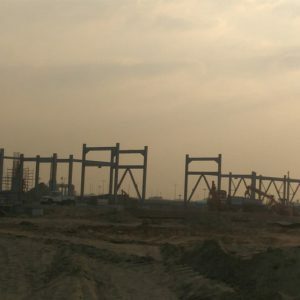 Sometime later..
A Professional Contractor whose main involvement has been with the Installation of various Process and Utility Equipments with an acquired individual work experience of above 20 years then in 1983, renowned for his installing skills utilizing both conventional and Cranes & motorized Winches and as well having worked abroad under exalted veteran constructors like BECHTEL, as well in after observing us for long as a co-contractor at many project sites, and due to similar sincere intent toward executing an entrusted work, admiring our way of work as well essentially practicing public relations / co-ordination with all concerned at the work-site, as well deploying qualified Engineers and other Graduates for Site work, proposed to us to utilize his services on a Joint Venture basis. 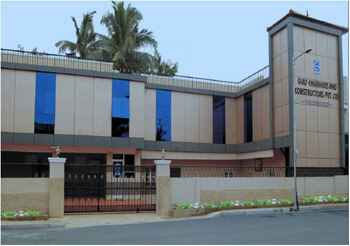 We have by then (during 1983) have attained and earned goodwill serving a number of Principal Construction Companies. 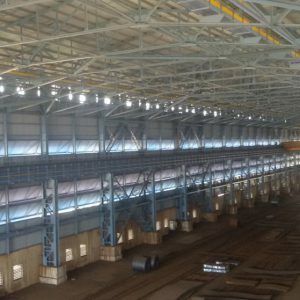 We have been also directly serving several manufacturing Clients many of whom are also within a reach of 5 KM from our Office and Works, serving them at their beck and call always We have provided housing to all our workforce near our own premises on this count as well as that of Owner). 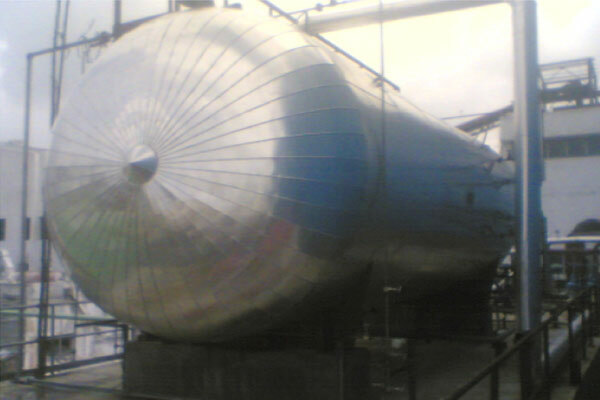 We have thus further established ourselves earning goodwill from our Clients. 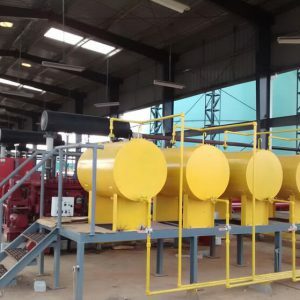 We therefore with confidence have approached our Clients for providing us an opportunity to install equipment at their plants. 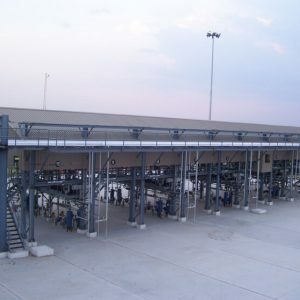 We have been tested first by ICI and TCL) with dismantling and transporting the equipment’s to an earmarked place using then conventional methods – Chain Pulley Blocks, Manual / Motorized Winches, Wire / Nylon Ropes, Placing Slings, Turn Buckles, Single / Double / Triple Pulleys, Wooden Sleepers, Mechanical Jacks, Pallet Frames & Rails, Tri-Pods and Derricks – as mobility of Cranes are restricted inside a running plant. 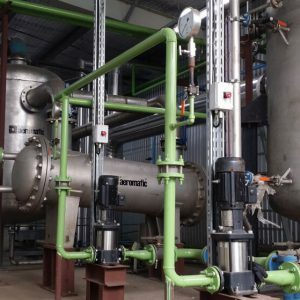 These conventional methods though time consuming have been much safe to handle and use, involving double and final checks. 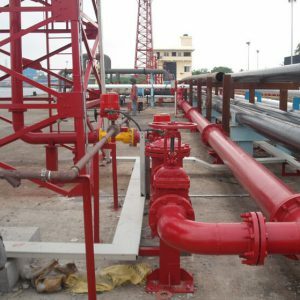 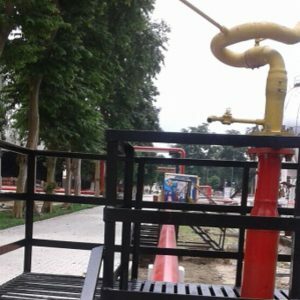 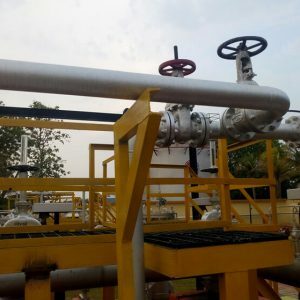 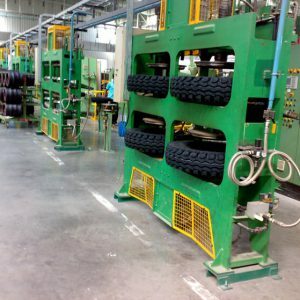 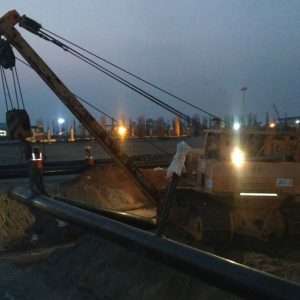 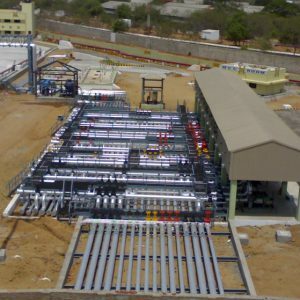 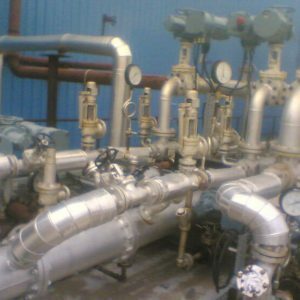 At present the installation of equipment’s have become a part of the total work; it is install the equipment and inter connect with pipelines to the other; or feeding point to consumer point; or fabricate, supply and erect the equipment in its location; and all these in running plants or during shut-down works. 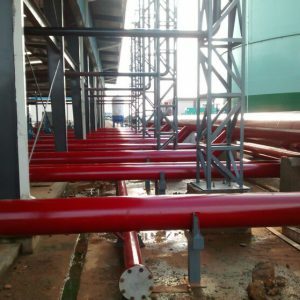 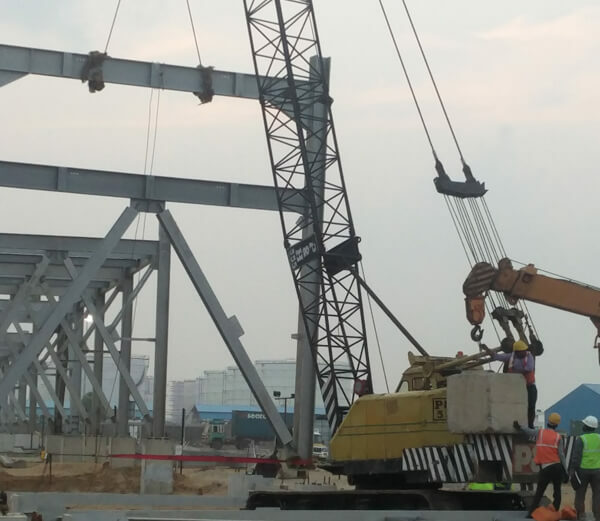 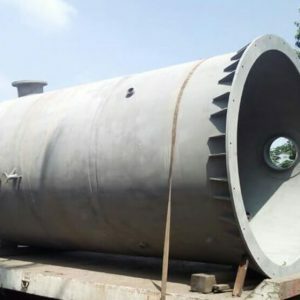 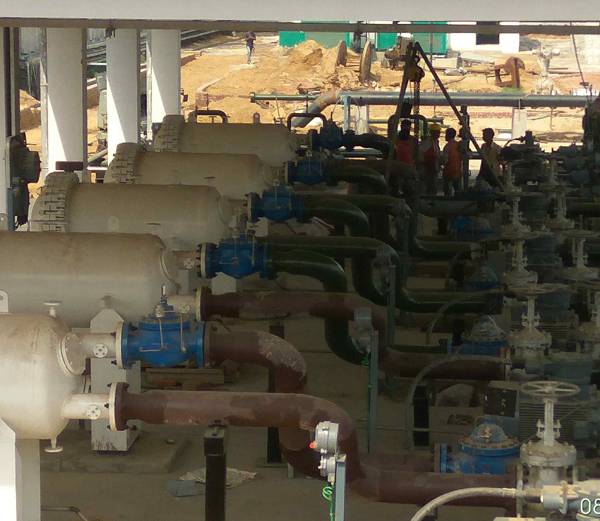 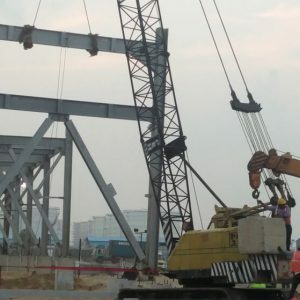 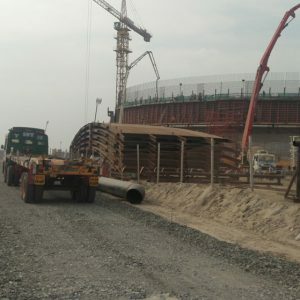 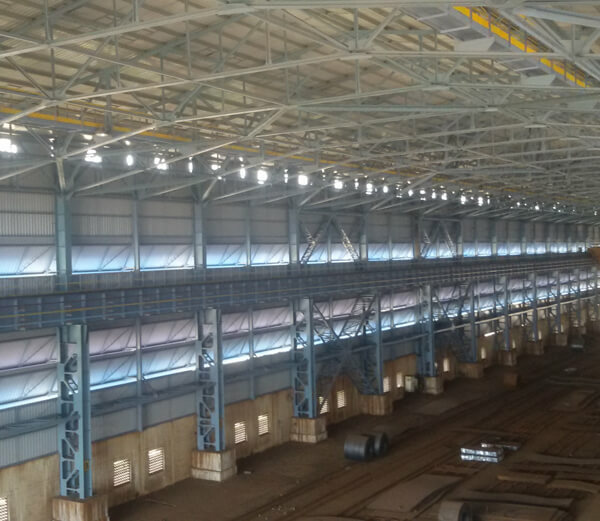 There are now and have been in the past works of total installation of all Process / Utility Equipment’s required for the up-coming project, quite a large number of different varieties and totally weighing above 2000 MT. 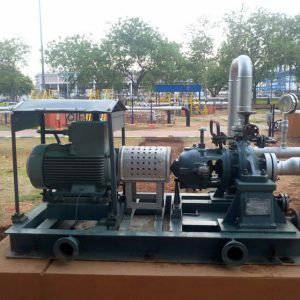 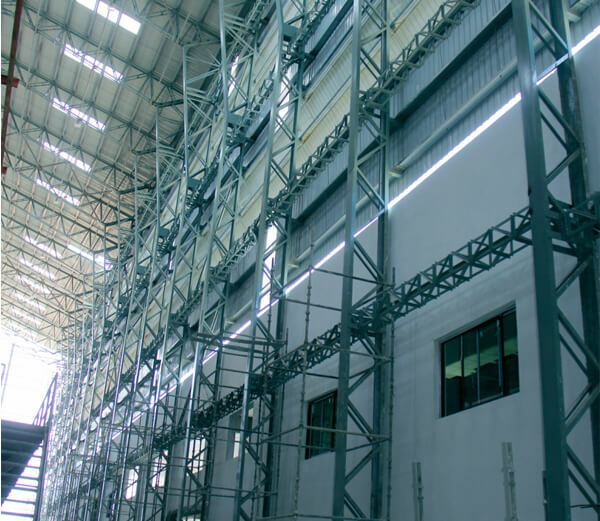 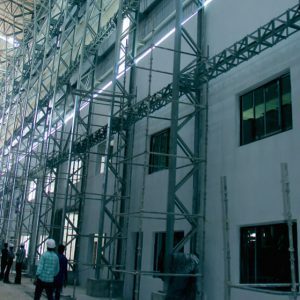 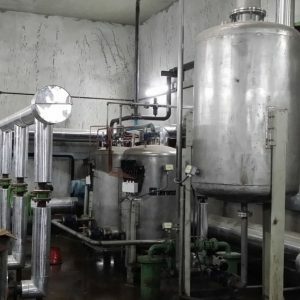 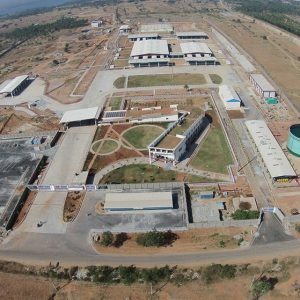 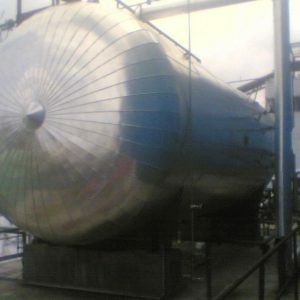 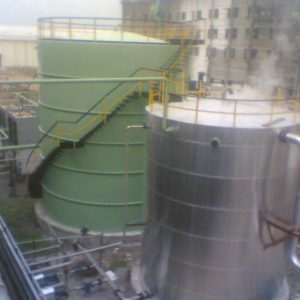 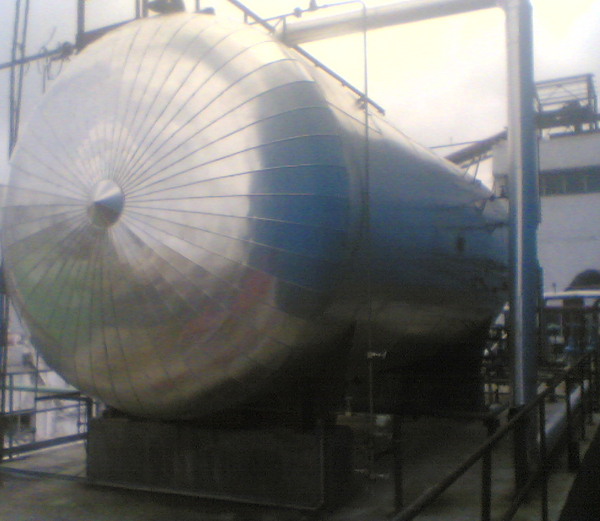 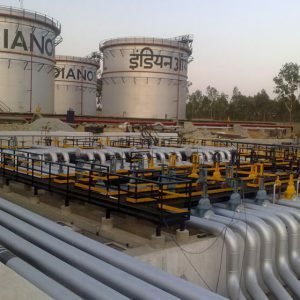 We have a few such work experiences of these kind of total installation of equipment’s, twice for THIRUMALAI CHEMICALS LIMITED and once for INDIAN ADDITIVES LIMITED. 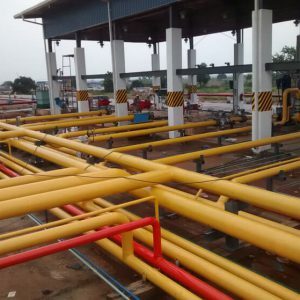 Please see certificates. 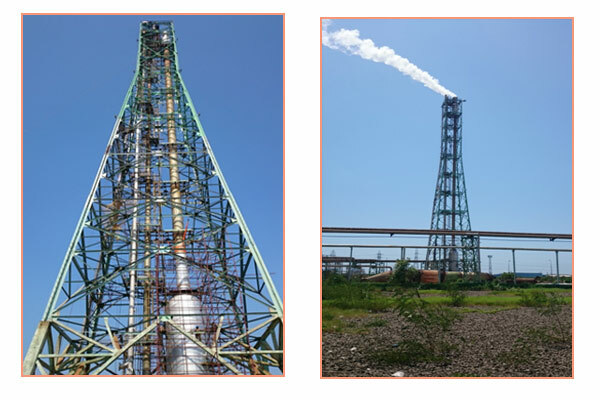 We have installed a 108 MT Reactor more than 3 M long at a height of 8 Meters within 6 hours using conventional tools, with its preparation taking more than THREE DAYS; a tall 25 M long X Dia. 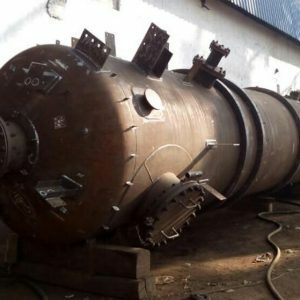 2.1 M Distillation Condenser on Civil Foundation first welding the TWO Equal pieces; and there are many others. 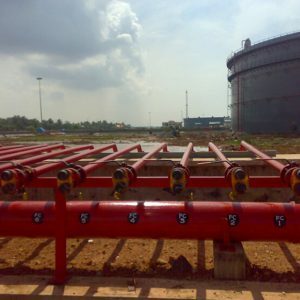 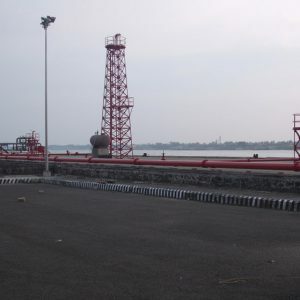 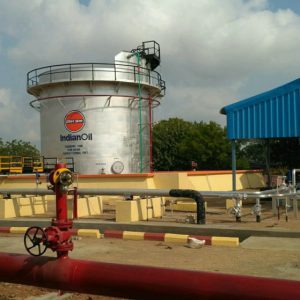 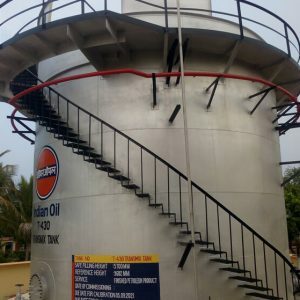 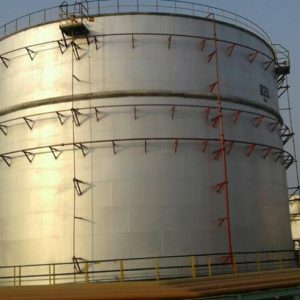 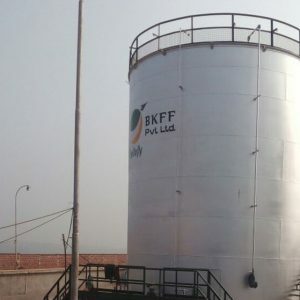 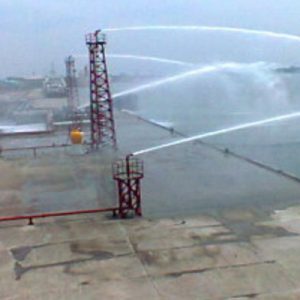 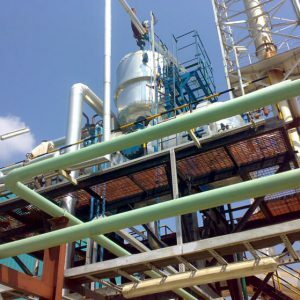 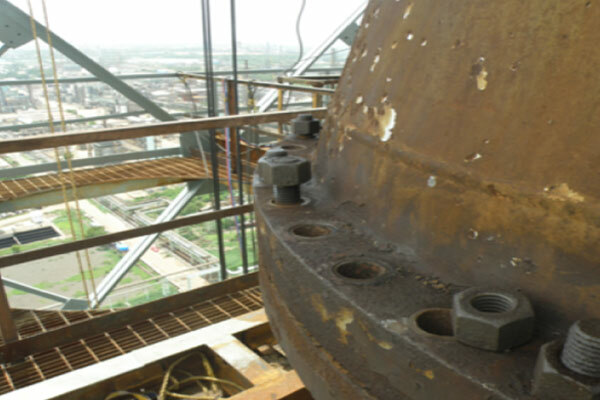 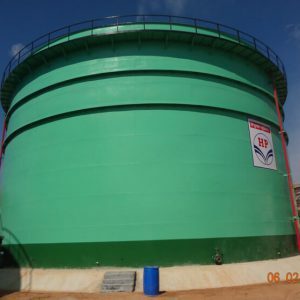 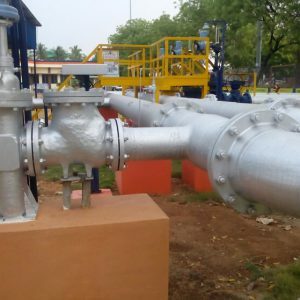 Sometime back during a fixed period of planned Shut-Down Works at Chennai Petroleum Corporation Limited, we have installed after replacing Flare Tip and Molecular Water Seal Drum totally weighing 52 MT at an elevation of 104 M using 400 MT Telescopic Cranes and motorized winches as well replacing the Water Seal Drum at the bottom of Flare Chimney. 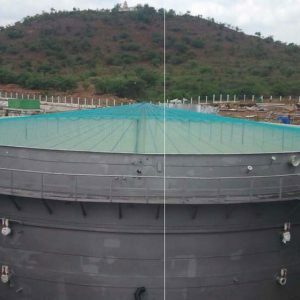 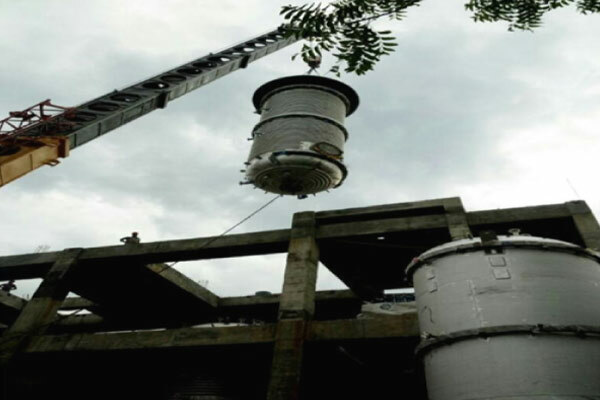 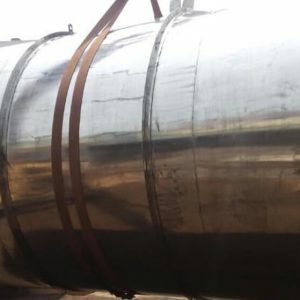 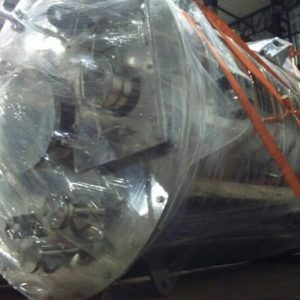 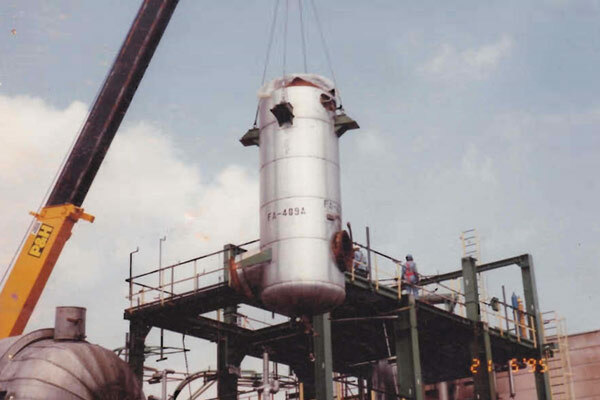 An intermediary equipment KETTLE weighing 52 MT without the Tube Bundles installed directly from the truck transporting it in a few hours with a one day preparation. 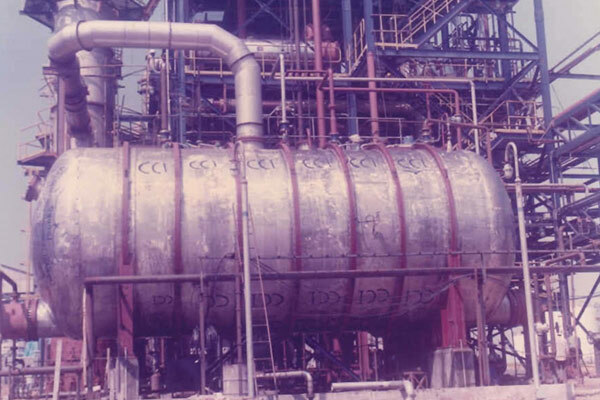 Tube Bundles received separately fixed placing them on the rails provided inside the KETTLE from both the ends. 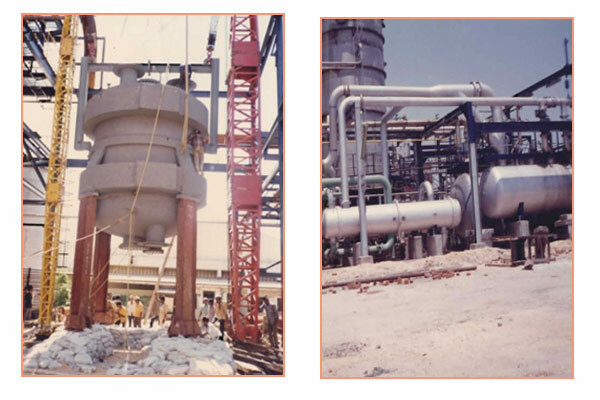 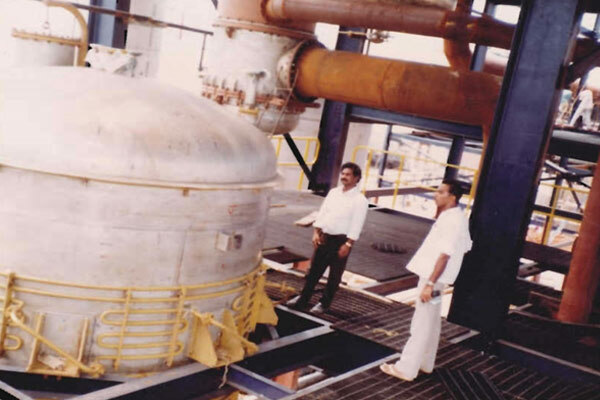 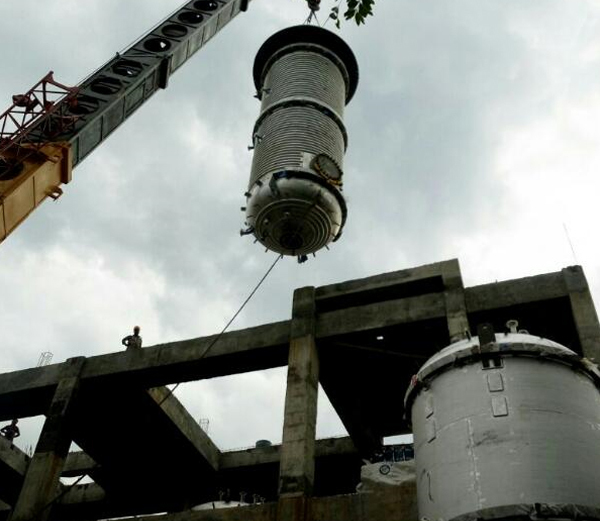 Installation of Secondary Distillation Column at Thirumalai Chemicals Limited, Ranipet.